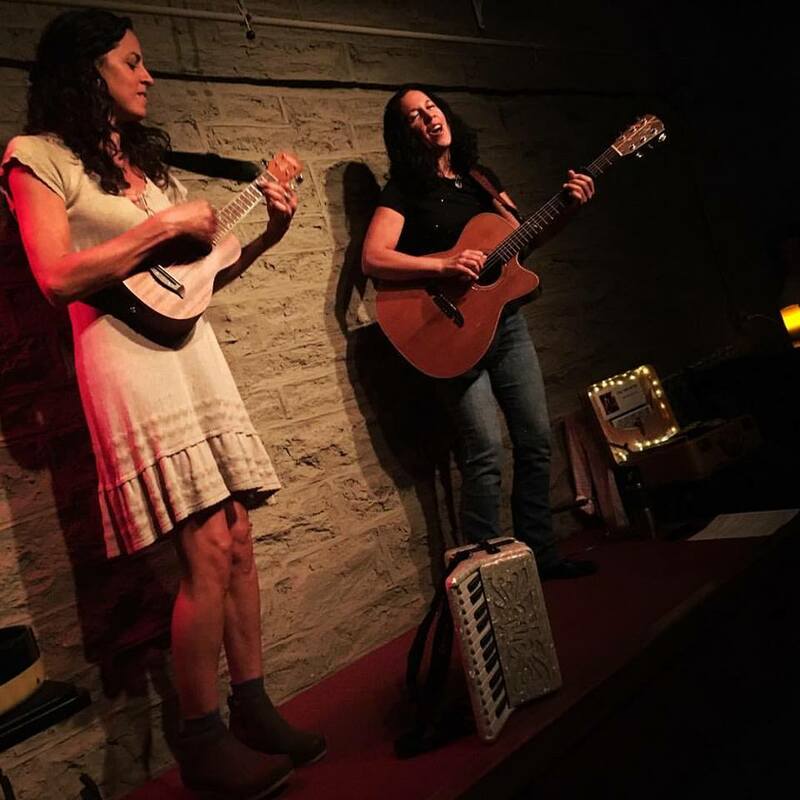 Singer/songwriter Lisa Brigantino with special guest Lori Brigantino will be doing a private house concert at Brick Hill House Concerts in Orleans, MA on Cape Cod. Admission is $20. If you are interested in attending, please visit https://lisabrigantino.com/contact.